According to Car News China, the Opel badge will be left by the wayside when General Motors takes the Adam to China. 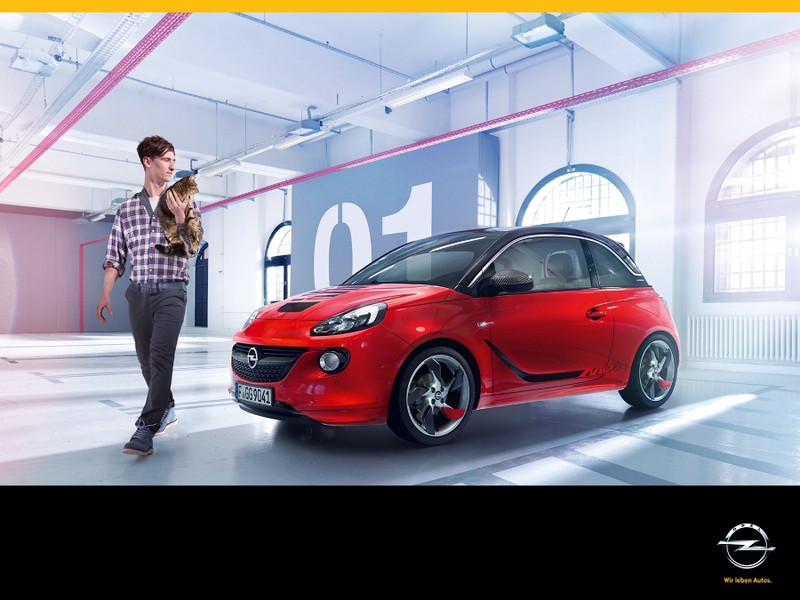 Instead, the successful compact hatch will be branded as the Buick Adam in China. The rebranded Buick Adam will compete with the Fiat 500 and the Smart ForTwo in the Chinese market. The report on Car News China estimates that the Adam will be priced similarly to the Fiat 500, although no official price marks have been released. As of now, it is believed that the Adam will be imported to China, but the report does not rule out local production in the future. The Buick Adam will be available with a 1.2-liter gas engine good for 69 hp or a 1.4-liter gas engine good for 100 hp. GM believes there is most definitely a market for a high-end city car in China, as evidenced by the Smart ForTwo and Fiat 500. Already, the automaker sells cheap city cars and does quite well with those. We’re not sure why the Opel will be called a Buick Adam in China, but we’re even less sure what it’ll be called when/if it reaches American shores. Guess we’ll just have to wait and see.